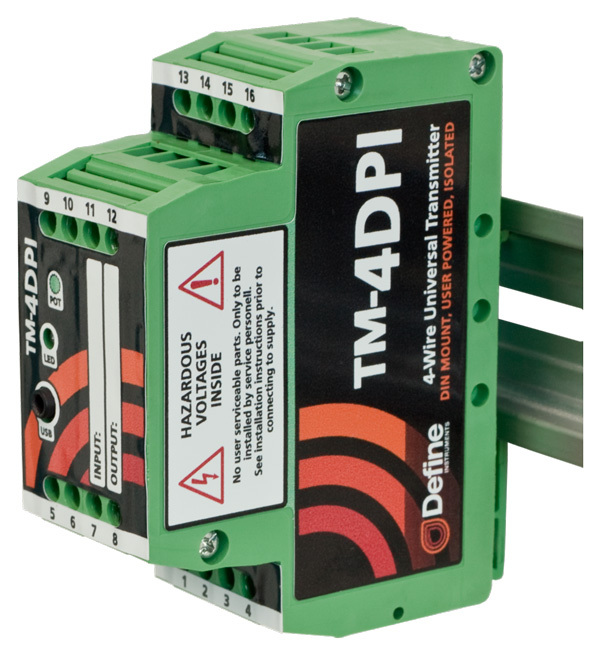 The TM-4DPI is designed for applications that have an auxiliary supply to power the transmitter. 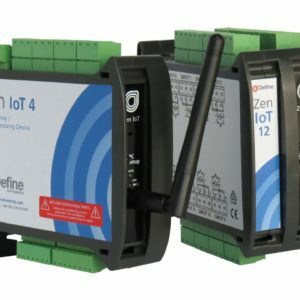 It can be powered directly from a 24V DC source, or a mains connection (85–265V), making it one of the most flexible units on the market. 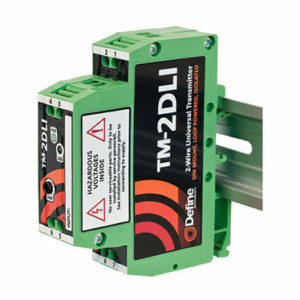 The TM-4DPI is also ideal for applications that are not possible with loop powered transmitters, providing outputs such as 0–10V DC, ±10V DC, and 0–20mA. 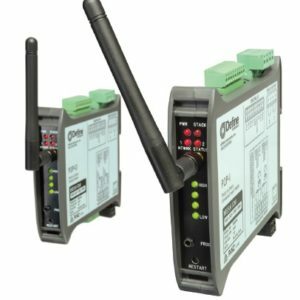 USB programming is hassle free, and takes less than a minute using Define ToolBox.